St. Louis is a popular travel destination for good reason: it's full of all the excitement of a big city, but isn't short on Midwest charm and character. From animal and architecture lovers to sports fans and cultural enthusiasts, St. Louis has something for everyone any day of the year. First, let your transportation woes melt away — travelers love how easy it is to get to and travel around the city. 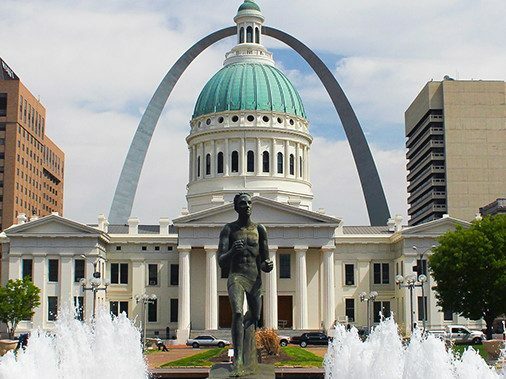 It's easy to take a train to St. Louis — for example, St. Louis is served by three Amtrak routes that approach the city from the north, south and west. That means no stressful airport hubs or dealing with delayed flights. Once you arrive with ease in St. Louis, the fun can really begin. Check out these top attractions in St. Louis that will suit any personality perfectly. One of the best ways to start your St. Louis vacation is to visit the famed Gateway Arch. The 630-foot manmade monument offers stunning bird's eye views day or night. Symbolizing the westward expansion of the United States, a visit to the arch is a must-do when selecting St. Louis attractions. Afterward, visit the Jefferson National Expansion Memorial to learn more about the historic importance of the city. If baseball makes your blood pump, you've come to the right city. One of the most successful MLB franchises in the country is the St. Louis Cardinals. 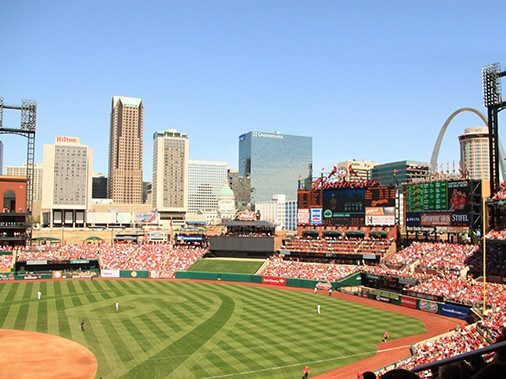 In the spring or summer, visit Busch Stadium and watch the 11-time world champions swing the bat. In the fall and winter, sports lovers can get their fix by heading to the Scottrade Center to watch the St. Louis Blues lace up their skates. 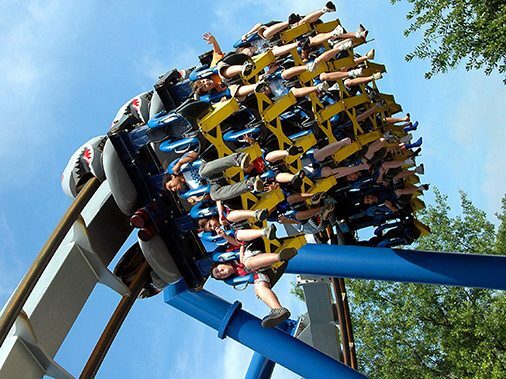 For a thrilling day the whole family will love, there's no better St. Louis attraction than Six Flags. Catch a few live shows, hit the water park and let the little ones meet some of their favorite cartoon characters. If you're looking for a scream, don't miss "Batman the Ride" — cruising at speeds up to 62 mph, even the toughest of thrill-seekers will lose their breath. Animal lovers flock to St. Louis for world-class attractions including the St. Louis Zoo, home to more than 18,000 exotic animals. The zoo is free, making it a great choice for families on a budget. 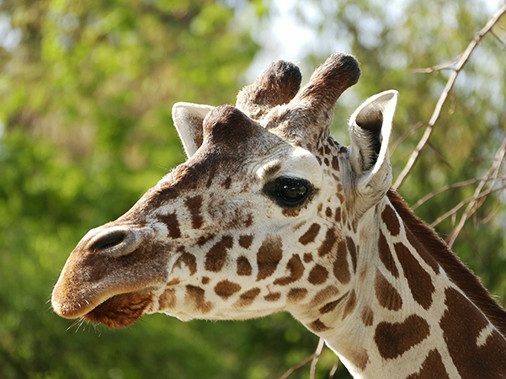 Another great St. Louis attraction is Grant's Farm where guests can go on private expeditions to learn more about various animals. You can even hand-feed a camel. Don’t forget, you can book your entire vacation through Amtrak Vacations Packages to save even more on your next St. Louis travel adventure.